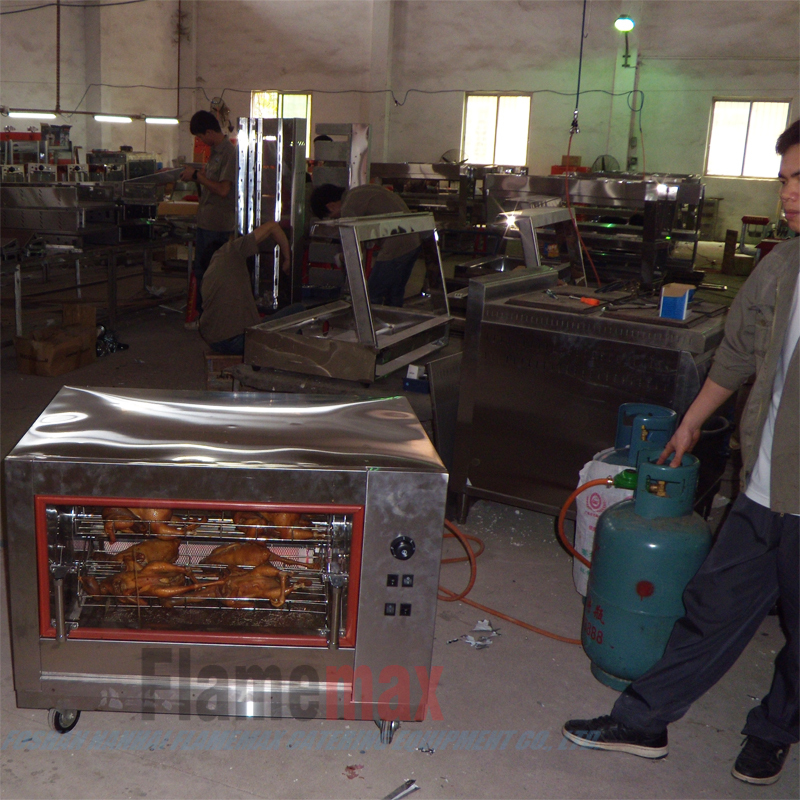 FLAMEMAX, electric chicken rotisseries - China Foshan Nanhai Flamemax Catering Equipment Co., Ltd.
FLAMEMAX, a leading company specialized in catering equipment for more than 10 years. We always focuse on the quality of products. In order to make sure the quality and safty of our products, we will test each product before it shipped. 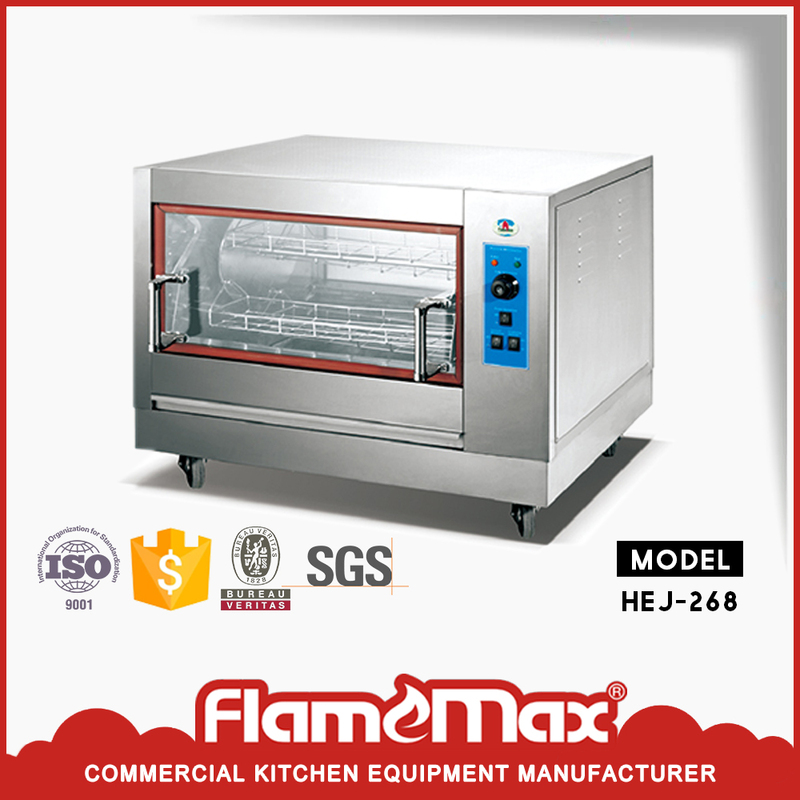 In order to know know better about our customers, we always take some products to cook the real food. 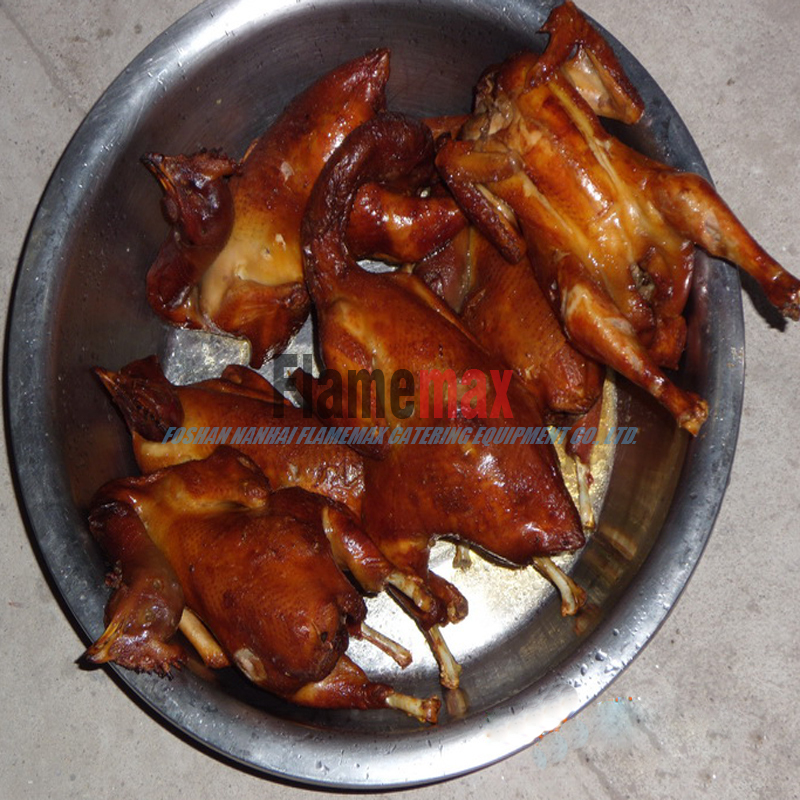 After cooked, we can sure you that our products are excellent.